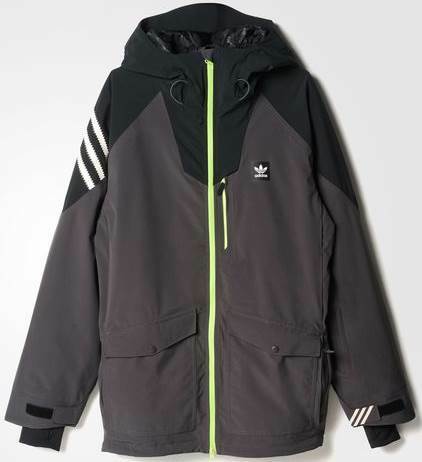 The Adidas Major Stretchin It Jacket offers pretty high-end waterproofing/breathability tech but also with a very stretchy material. Because of the jacket’s baggier fit, you don’t feel it as much with the pants. 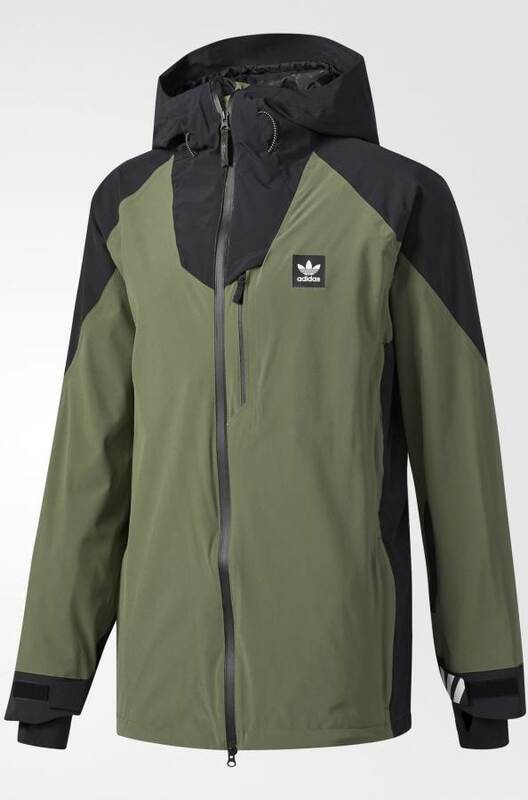 Other than the small venting zips this jacket does almost everything else right. It’s a good jacket for those that like a shell with a little extra warmth in the back for leaning into the chair and ride a lot. 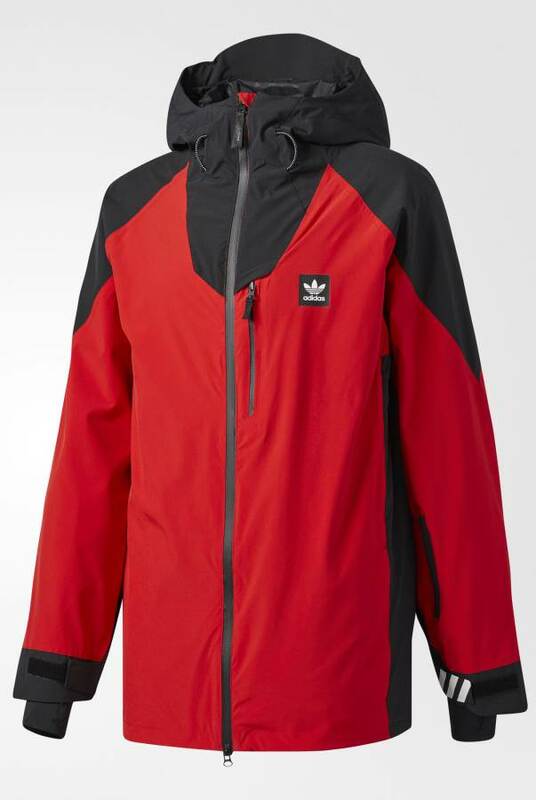 In person, the Jacket looks much more red like in the pics on Adidas’s site. For the life of me, I couldn’t adjust my camera to capture it’s true color like I did with the other pants and jackets. So it’s not an orange color in person. It’s very red. 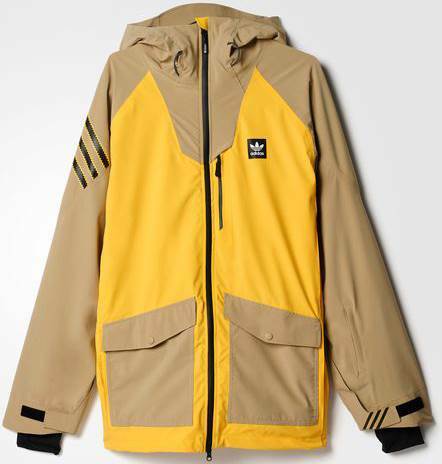 We try to get as many images of the Adidas Major Stretchin It Jacket, but forgive us if they're not all there.